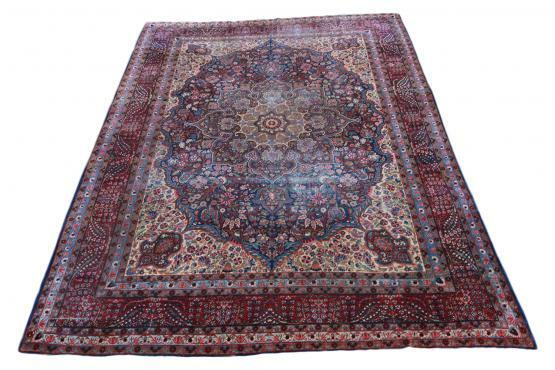 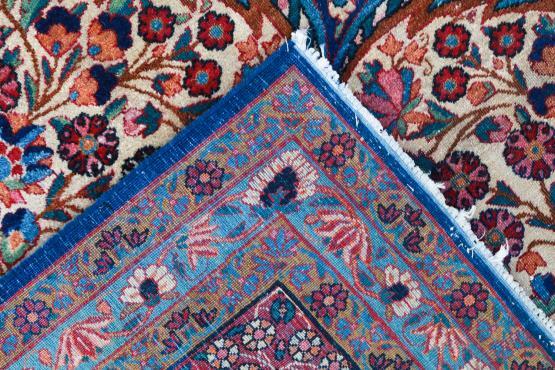 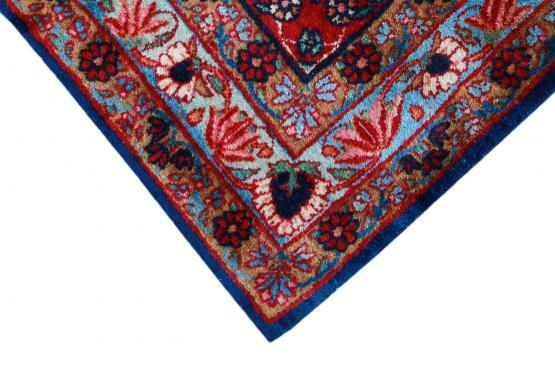 → Rugs → 60667 Kerman Antique Rug 10'1"x14'2"
60667 Kerman Antique Rug 10'1"x14'2"
Antique Kerman rugs are easily recognizable with curvilinear graceful floral designs in a brilliant assortment of colors. 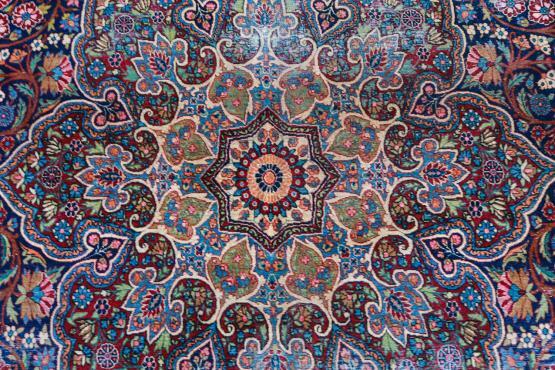 The dyes of Kerman are the most varied and imaginative. 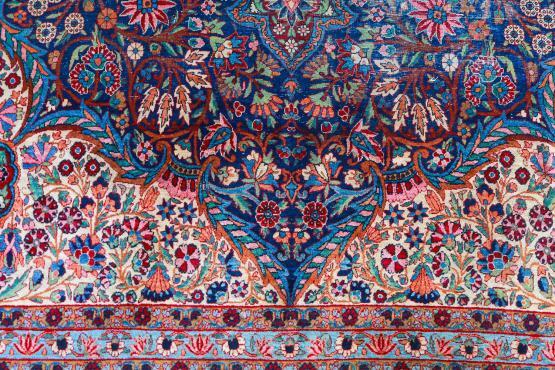 Kerman is also noted for its distinctive late 16th century to mid-17th century.